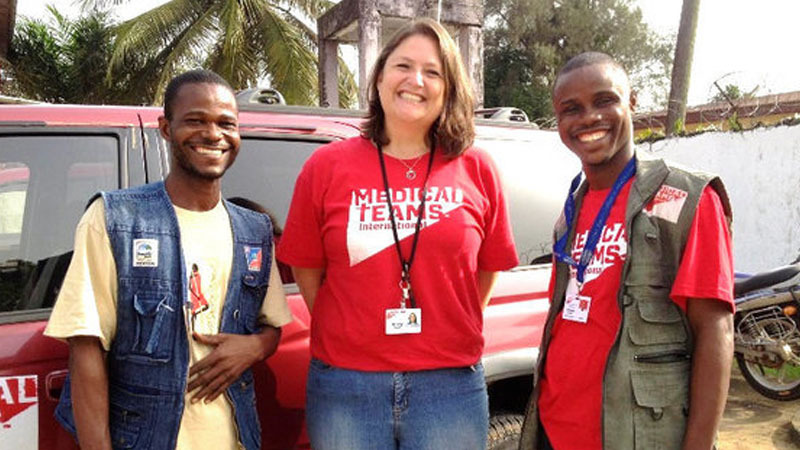 A global health care services mission project will provide our resource-lacking partners and colleagues with medical equipment, health education and medications. 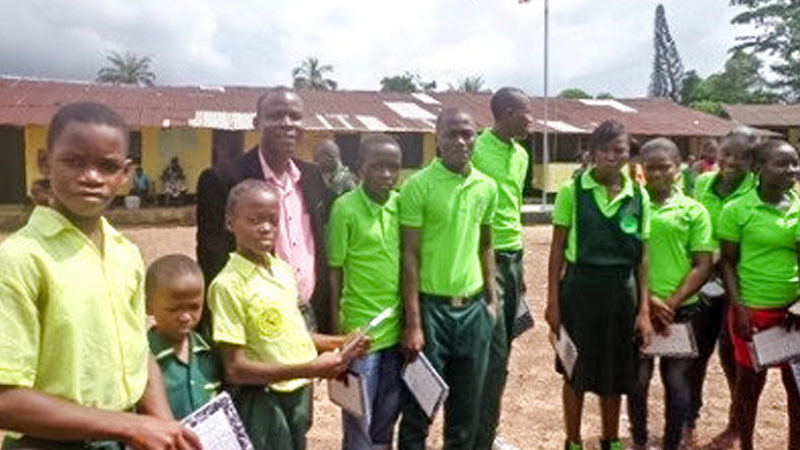 To assist the large number of Ebola orphaned children, International Ministries is engaged in a 14-year project (2017–2031) to matriculate 43 children from kindergarten to graduation. 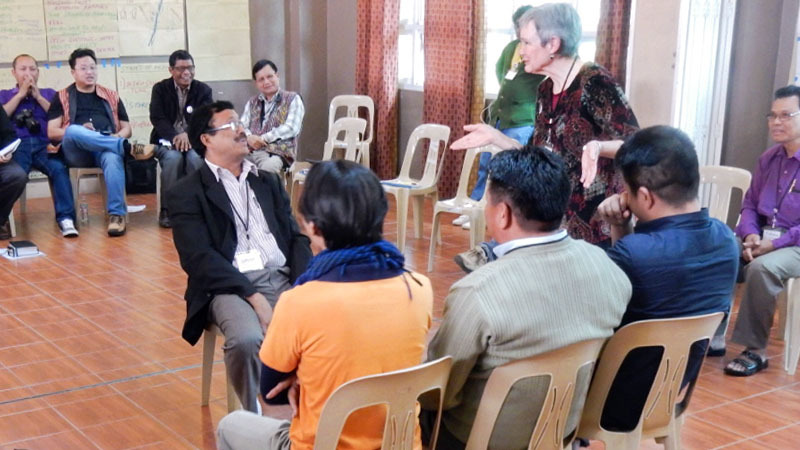 Dan and Sharon Buttry have been engaged in a series of Training of Conflict Transformation Trainers (TCTTs) to equip Christian peacemakers from around the world with the skills and tools for training and engaging in transformative action in conflict situations. 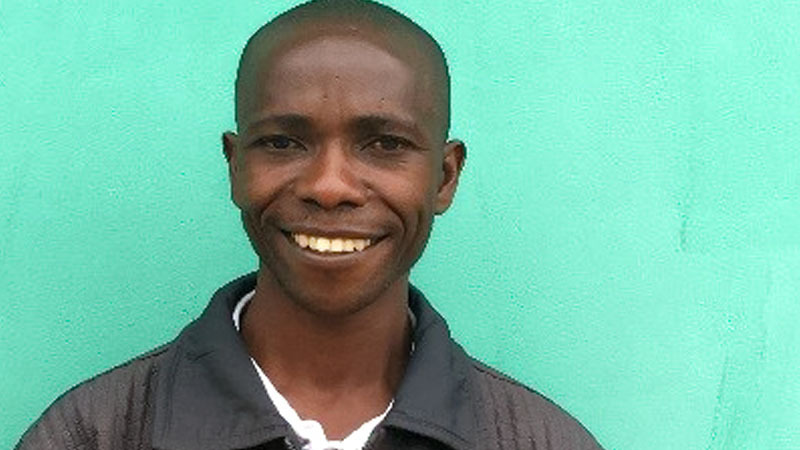 The Evangelical Free Baptist Churches of Burundi have created a position for a coordinator of Holistic Community Development who will minister to those afflicted with or affected by HIV/AIDS. 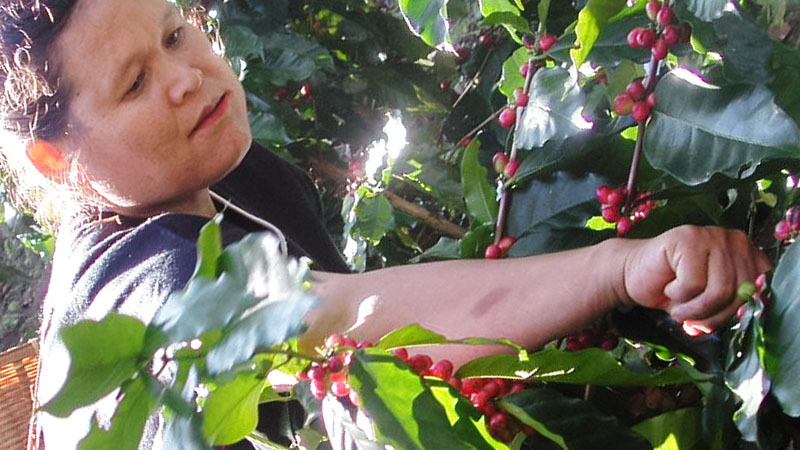 As a source of future income, this project will provide coffee trees to families in northern Thailand. Each families will receive 300 seedlings to get started along with the opportunity to attend training and workshops. 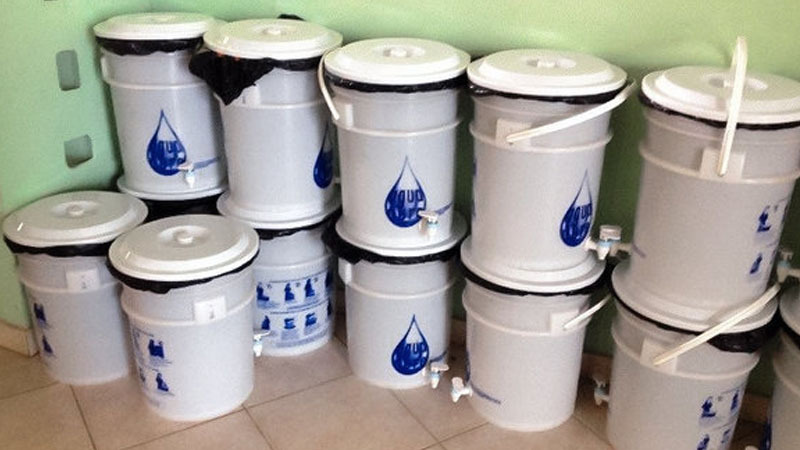 Your gift to help provide 100 buckets with special clay filters and a five-gallon container to hold the filtered water, providing clean water for approximately 100 families in the Dominican Republic.